Run caps are simple. 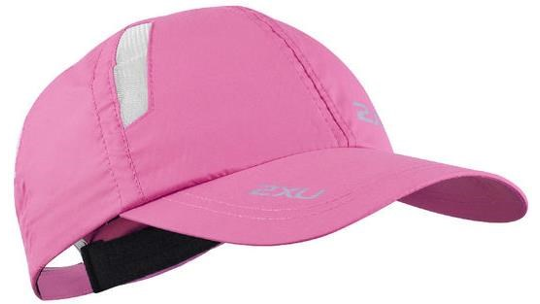 They help to complete your racing or training look but they also play an important role in helping to keep your protected from the sun in hot temperatures. 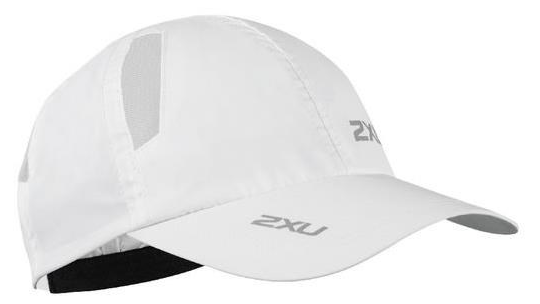 Mesh panels found on either side of the run cap help to quickly wick moisture away from your head keeping you cool and comfortable. 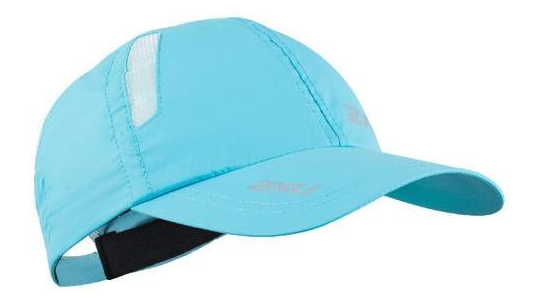 The cap will also help you to see better in bright conditions. 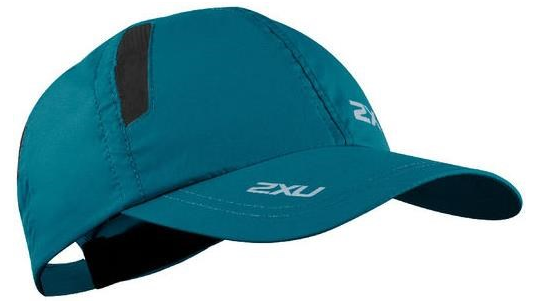 Finally, the cap has a velcro strap at the back for easy on-the-fly adjustments to every head size and shape.